After Bryan Singer brought the team to film in the original, the sequel finds the now familiar characters banding as one to locate a mutant assassin that attacked the President of the United States. Of course, there’s more to it than a simple attack. Unfortunately, before the team can clean things up, an uprising against mutants is in the air. Their worst fears arise as humankind hunts them openly. Even the Mutant Academy is located and attacked by military forces. 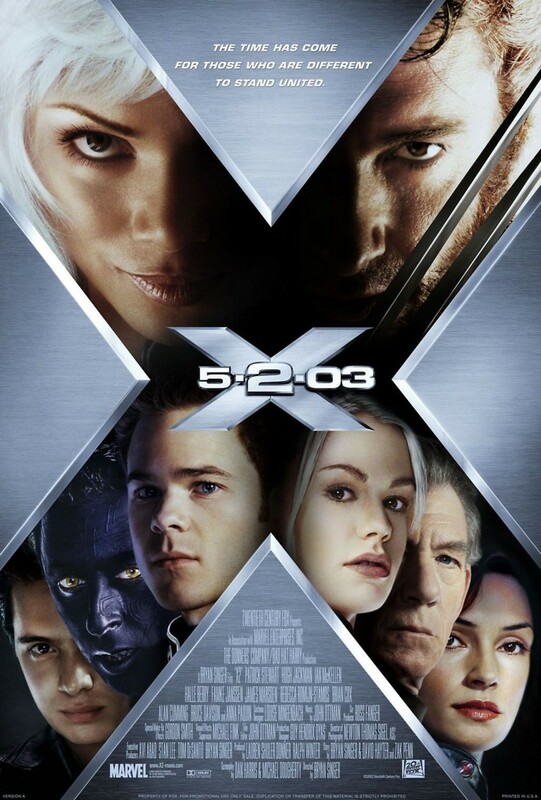 With a cast like Patrick Stewart and Hugh Jackman playing it like Shakespeare, X2 ends up being one of the greatest superhero films ever made.